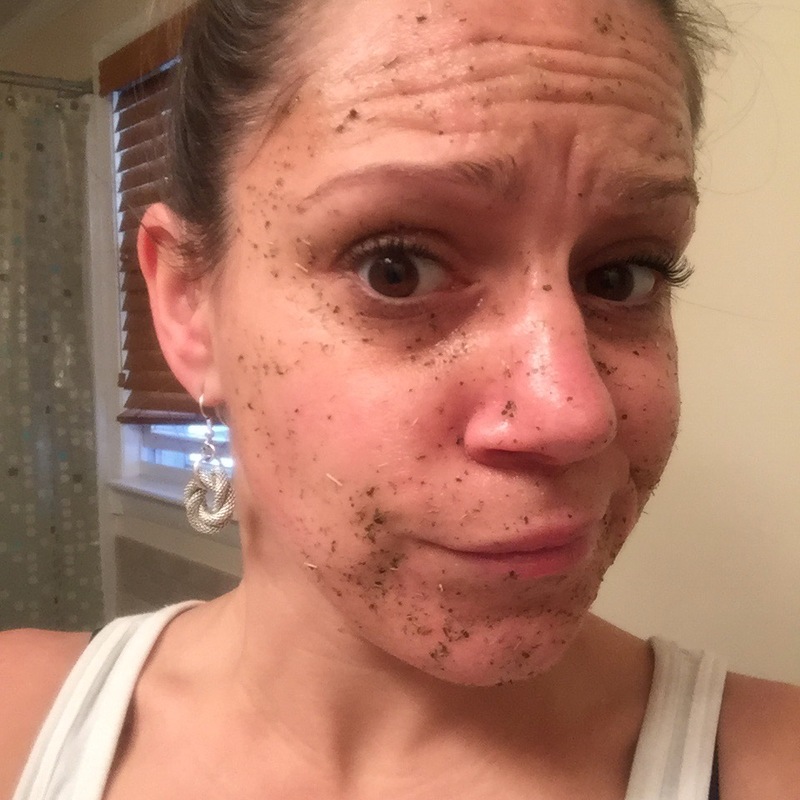 I am also loyal – when I find a product that does not irritate my skin, I stick with it… I have used the same face moisturizer since I was in high school, and I am 34 now… so about half my life, at minimum! This was posted on a beauty blog I follow – Lauren Conrad – and since it seemed simple, and I liked that I knew exactly what was going in it! Also? It tastes good! What, it was dripping onto my lips! Overall, I would make it again, absolutely, and I can see how this is a great mask after a day in the sun! 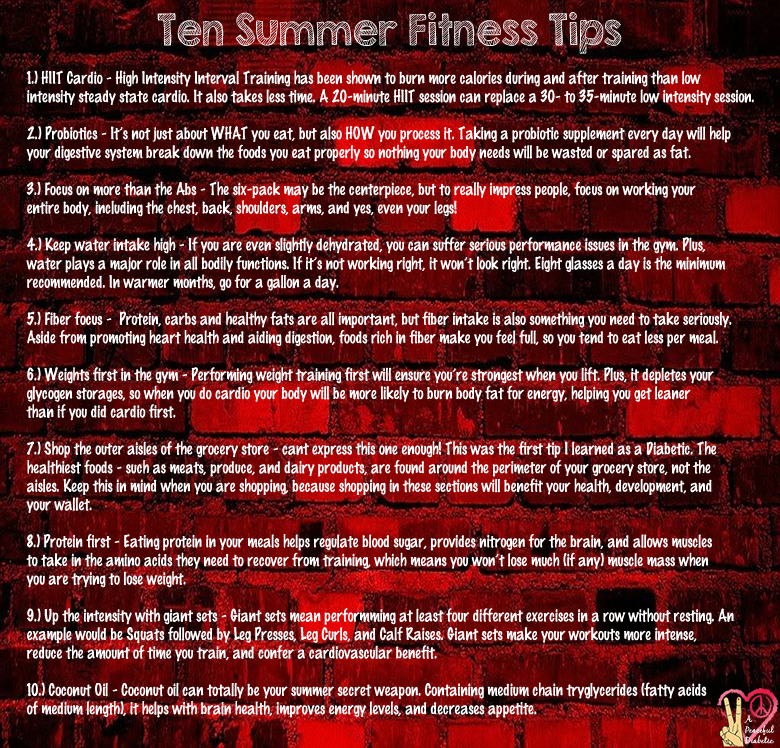 Even though for many of us, summer is coming to an end, these tips are still pretty helpful! Got any good tips for us? Coconut oil is a very useful, multi-tasking product. There are many ways to use it in everyday scenarios to make life easier (and healthier!). It’s the perfect choice for baking, sautéing, pan-frying and more. It helps stabilize blood sugars, which as a Diabetic, is particularly useful for me! You can also stir a spoonful into your smoothie, oatmeal, soup, stew, chili, or your Shakeology! You can use coconut oil as a dairy-free replacement for butter or other oils in most recipes. It’s also a great, natural way to soothe chapped lips, soften cheeks, remove makeup, and soften cuticles. Slice potatoes into medallions and brush with coconut oil before slow-roasting for a crispy outer shell. Toast sesame seeds in coconut oil over medium heat until warm and fragrant, then serve over a bed of greens with chopped avocado, shredded coconut, and orange segments. Top with your favorite light vinaigrette. Whip it with a few tablespoons of peanut butter and honey and eat it as a fruit dip. It tastes like a fluffy, nutty, coconutty caramel. There are literally hundreds of uses for coconut oil, this is just a sampling of it’s uses. What is your favorite use for coconut oil? As always, I welcome any suggestions, as I am a huge fan of coconut oil!